Awards | PRO-TECH TECHNOLOGY (ASIA) LTD.
PTT aspires to always be the edge. We are unlimited, to win the awards as marks of excellence in the industry. 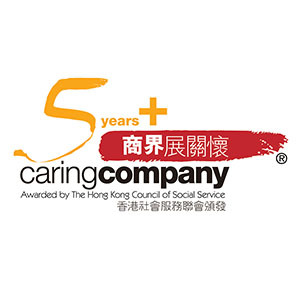 As a social responsible company, PTT has been being the members of significant schemes or associations. A lot of people understand money. How many people understand families? 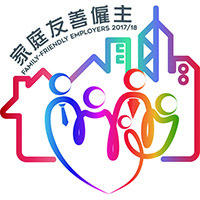 PTT has been awarded “Family-Friendly Employers”, “Distinguished Family-Friendly Employer” and “Award for Innovation” from Family Council since 2011. 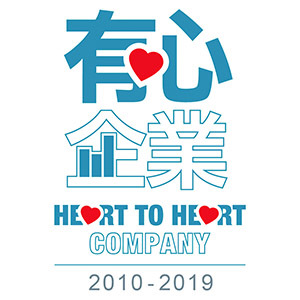 PTT is deeply rooted in Hong Kong and pleased to be involved in local community services by sponsoring school volunteer team and support “Heart to Heart” project by the Hong Kong Federation of Youth Groups (HKFYG). 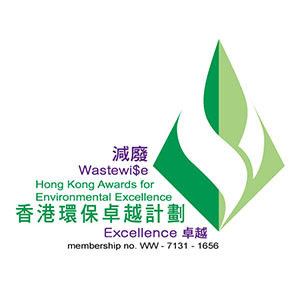 Being highly environmental-conscious, PTT achieved the inspiring goals by reducing certain amount of tissue-paper, garbage plastic bags, ink/tone cartridges and office paper etc., and has been awarded the Class of Excellence Wastewi$e Label from Environmental Campaign Committee by Hong Kong Awards for Environmental Excellence (HKAEE) since 2011. 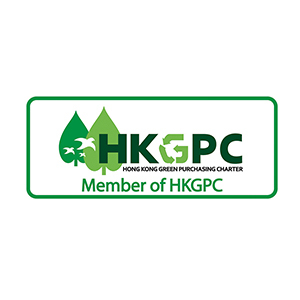 Being certificated HKGPC membership from the Green Council, the Hong Kong Green Purchasing Charter (HKGPC), PTT has always been a splendid example of company that goes GREEN. 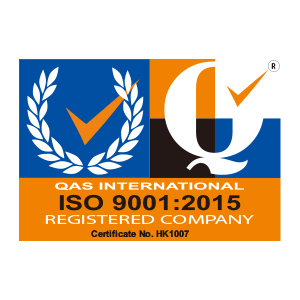 Providing excellent and authentic quality of IT solutions, PTT has been assessed and entitled registered firm of ISO9001:2015 for Quality Management Systems from QAS International.